Established in 1952, with two offices in Middlesex County, MA, Periodontal Associates is known as one of the leading periodontal offices in New England. 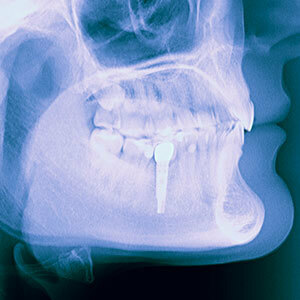 We specialize in dental implants, bone regeneration, and other cutting-edge periodontal practices. Seeking treatment from a periodontist can help to restore your beautiful, natural smile, and enhance your quality of life. We have two award-winning, highly trained periodontists on our team, each with more than 30 years of experience. Whichever periodontist you select, you can be sure that you will work closely together to design the right treatment plan to meet your personal needs and desires. If you are in Middlesex County, and are ready to take the first steps towards restoring your smile, we invite you to call Periodontal Associates today at (508) 875-6185 (Framingham) or (617) 964-6185 (Newton Centre) to schedule a consultation. 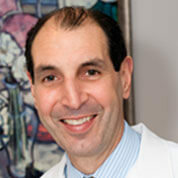 Dr. Cary Feuerman and Dr. Giovanni Castellucci joined Periodontal Associates in the mid 1980s. 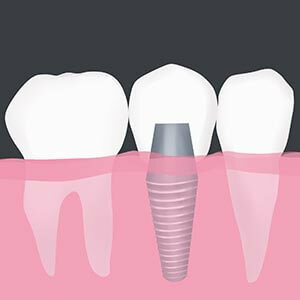 As certified and highly skilled surgical specialists, each with over thirty years of experience, both doctors are experts in solving your dental problems and providing you with the highest quality dental implant, periodontal, or bone regenerative treatment,. There are no substitutes for experience and expertise. Dr. Feuerman and Dr. Castellucci have consistently improved the quality of life for thousands of our patients by restoring ideal dental health and function and creating beautiful smiles for the past three decades. 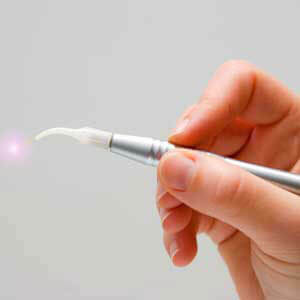 At Periodontal Associates, we are committed to high quality care combined with exceptional, personalized service. Our team of doctors will take the time to understand your individual needs so that they are able to develop the ideal treatment plan to improve the quality of your life. 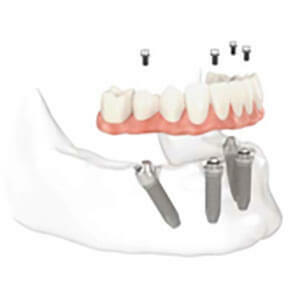 Our ‘full service’ office provides you with everything you need for dental implant and periodontal care. In addition to our experienced doctors, our dedicated dental assistants and hygienists will help you maintain the success of your treatment for a lifetime. Our Treatment and Financial Coordinators will skillfully guide you through the treatment process, and are able to answer any questions you might have about dental implants, gum disease and treatment, bone regeneration, as well as scheduling and financial considerations. 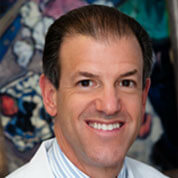 Dr. Cary Feuerman and Dr. Giovanni Castellucci joined Periodontal Associates in the mid 1980s. As certified and highly skilled surgical specialists, each with over thirty years of experience, both doctors are experts in solving your dental problems and providing you with the highest quality dental implant, periodontal, or bone regenerative treatment. There are no substitutes for experience and expertise. Dr. Feuerman and Dr. Castellucci have consistently improved the quality of life for thousands of our patients by restoring ideal dental health and function and creating beautiful smiles for the past three decades.